Today, 7 January, we celebrate International Programmers Day. According to some sources, at least – there is also a Programmer’s Day happening on the 256th day of the year, 12/13 September, depending on whether it is a leap year. In a way the 256th day option makes more sense, as 256 is 2 to the power 8, which is the number of distinct values that can be represented with an eight-bit byte – something sure to amuse the programmers among us. What makes 7 January an amusing date for a day dedicated to programmers, is that this is also the day that the French mathematician Emile Borel (7 Jan 1871 – 3 Feb 1956) was born. Borel, a pioneer in the field of probability theory, is the man who proposed the famous thought experiment that if you allow a monkey to randomly hit a typewriter’s keys, it will, with absolute statistical certainty, eventually type every book in the French National Library (known as the ‘infinite monkey theorem’). 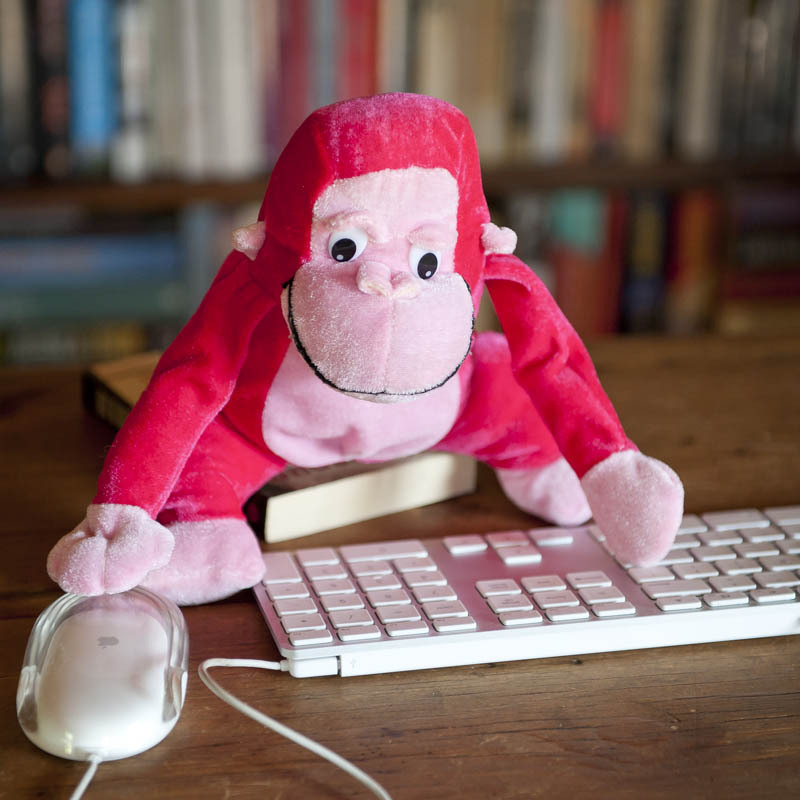 Applied to programmers, does this mean that, if we let a monkey loose on a computer keyboard it will, given enough time, eventually write the code for every operating system and every computer programme ever developed? Just kidding – of course I have the utmost appreciation for the computer whizzes who keep all the systems around us going. And when you think about it, there is almost no aspect of our daily lives that does not, in some way or another, have an aspect of programming involved in it. We certainly live in an age where IT is super-pervasive, and as such it makes perfect sense dedicating a day (or two) to celebrating the contributions programmers make in our lives. Good on you, each and every one!